A lovely course with lovely people. 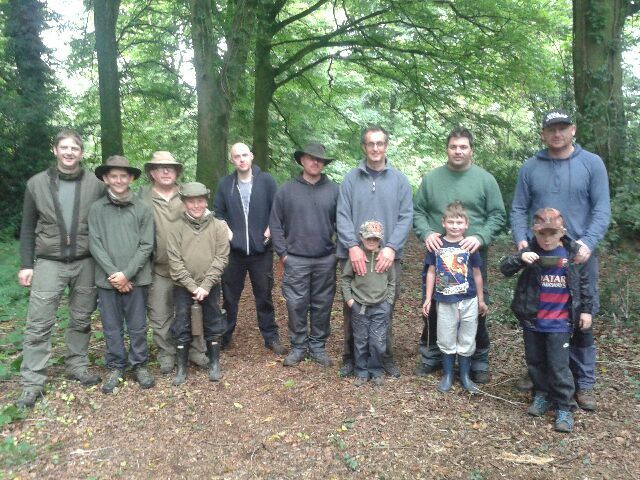 Family Bushcraft Course in Devon. 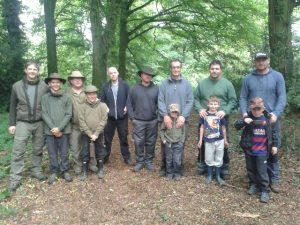 If you’d lik to join us in the woods, then we will be running more Family Bushcraft Courses in August 2016. Please ping us an email to info@survivalschool.co.uk and ask to join our course distribution list. See you next year.